Your air conditioning unit may experience many problems. Ice formation is a common problem that occurs in almost every unit. When this problem occurs, you may notice that your air conditioning unit is not working properly. This may reduce the performance of your air conditioning unit. If you have this problem, you may want to continue reading this article. In this article, you can read about several factors that may cause the refrigerator to freeze. 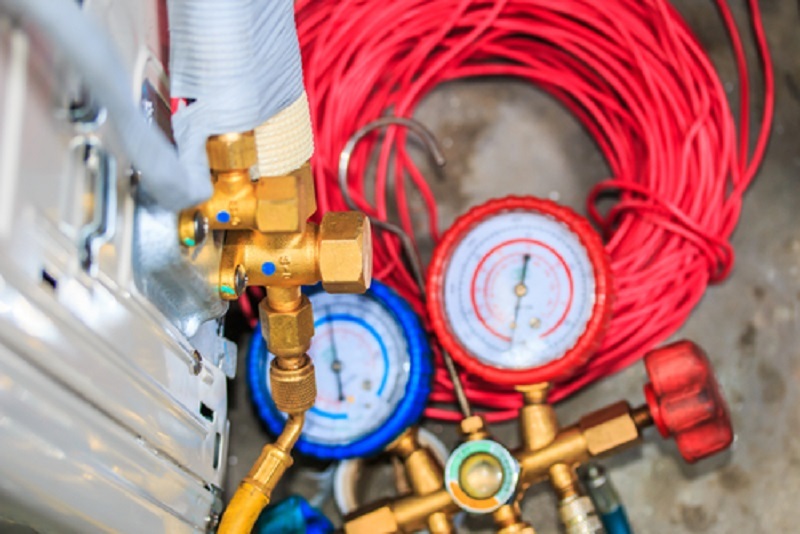 These factors may overstate the freezing of your air conditioning unit. Here are some factors you must consider. The first reason ice may form on your air conditioning unit. This problem may occur when your air conditioner is exposed to large amounts of dust. This dirty filter may degrade your air conditioner’s performance. Therefore, you may notice the icing on your air conditioning unit. This is why you have to clean the filter regularly. It is recommended to clean at least every 2 weeks. 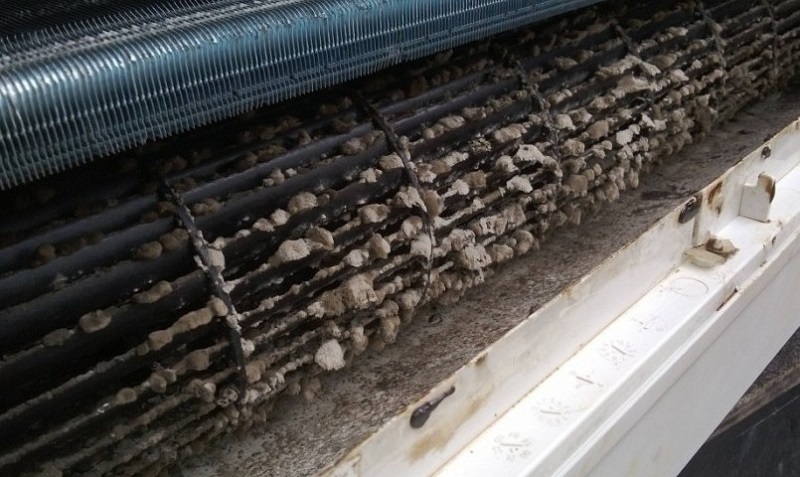 A cleaning process is required to remove any dirt on the filter. Cooling coils are very useful for improving the performance of air conditioning units. The coil will assist heat transfer between the cooling coil and the war air . If heat transferring is not enough , the cooling coil forming ice on your air conditioner unit. This is because of the lower temperature generated by the cooling coil. When its low temperature, the air conditioner cooling coil may not function effectively. As a result , forming the ice on the cooling coil. 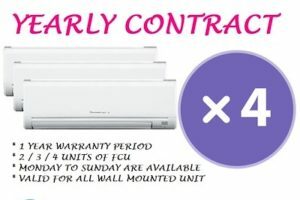 Best solution for this problem is call a professional Singapore aircon company to check and fix for you. Low refrigerant is another common issue of icing your air conditioning unit. When the air conditioner does not have enough refrigerant, the air conditioner will freeze. Therefore, your air conditioning unit may not work properly. You must check the refrigerant level periodically. It is a good idea to call a professional service to make sure your air conditioning unit has the proper refrigerant level. It is advisable to check the refrigerant level every month to ensure that the refrigerant will not run out. This step is very important to prevent your air conditioning units from freezing. They are a few common factors that cause ice on air conditioning units. You can also call Singapore professional air conditioning companies, they can help you solve the problem. Singapore has many professional air-conditioning cleaning services company. Choosing the best for you can be very important. It is a recommendation from customer reviews to check to find the best cleaning service company that can help properly repair your air conditioner. Now is the best time for you to call these companies to find the best air-conditioning cleaning service that meets your needs. Next → Next post: What is Dry Mode and How to Use It ?